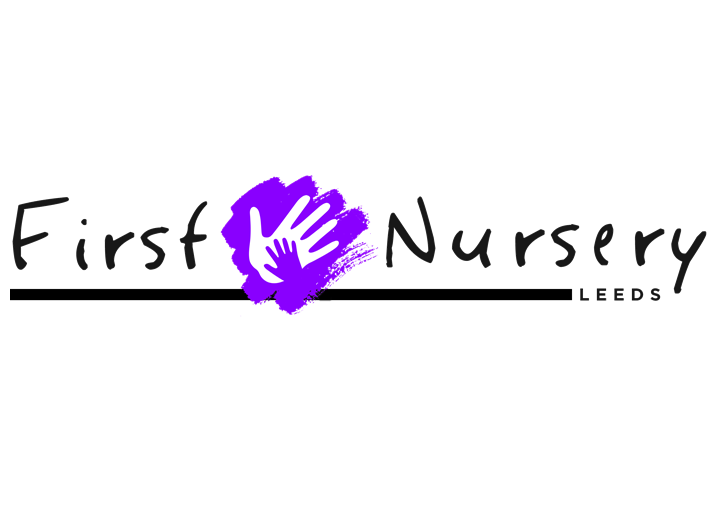 First Nursery is a home from home, safe, secure and happy childcare setting that puts children at the centre of everything we do. First Nursery Director/Manager Kautar Fisher has 10 years experience in the childcare sector and has a Masters in Childhood Studies. We also employ an excellent management team who are highly qualified in Early Years, Teaching, Playwork and Special Educational Needs Co-ordinator (SENCO). First Nursery is situated on a main route to and from Leeds city centre with easy access and a large car park, it’s the ideal location. We have four rooms with different learning opportunities and resources. We also have 3 large outdoor play areas for learning and exploring, which includes a Mud Kitchen for stimulating fun, endless imagination experience through early childhood years and beyond . We are open from 7.30am until 6.00pm Monday to Friday. Full and half day sessions are available. Half day mornings are 7.30am- 12.30pm and the afternoons are 1pm- 6pm. Free places for 2-4yr olds. We offer 15hrs a week free for eligible 2 to 4 years olds. This can be 3 x half day session per week in term time. Your free sessions will start on the next term after your child’s birthday. Our fees include homemade meals, nappies, wipes and exciting trips and free trials. Flexibility is key, and the nursery’s aim is to meet and satisfy the requirements of all children and parents. We leave parents safe in the knowledge that their children are in the best possible care. We are a family run business and promote a family atmosphere in the nursery. Our team are always happy to help and listen. We treat our parents and their children like friends and family. The safety and well-being of the children and staff is our number one priority.